Hot or iced? No matter the day or adventure, it all starts with a cup of coffee. 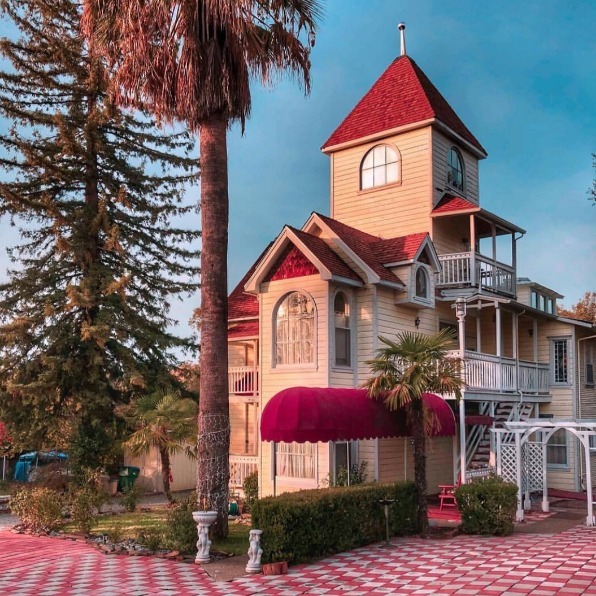 Enhance your experience in Tuolumne County and keep it local at these charming cafes. 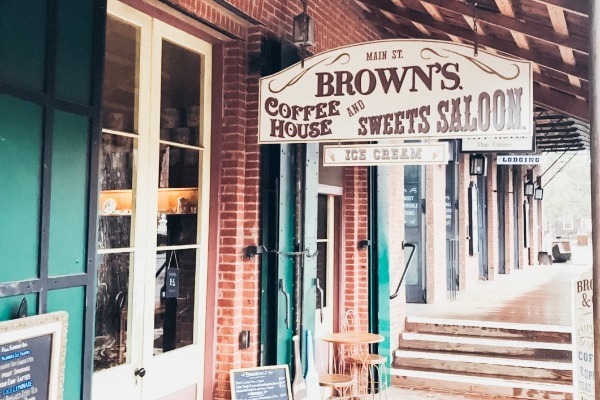 Columbia is like stepping back in time to the Old West, where there is gold panning, stagecoach rides, and good coffee. Brown’s, on this western Main Street, is a dog friendly coffee shop with a menu fit for any brew craving. You’ll find locally made products like honey, sarsaparilla, jams, and dog treats your favorite little adventure buddy will drool for. This Instagram worthy location is perfect for capturing the perfect latte/ smoothie bowl picture by the window. The smiling faces behind the counter make every morning a great one. If you’re lucky, Alicia will be there to greet you good morning. 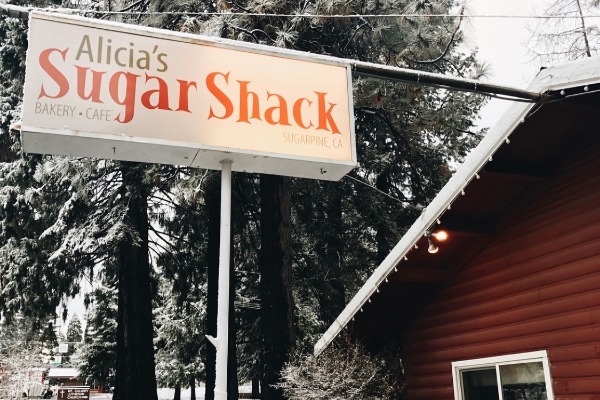 The free Wi-Fi and welcoming atmosphere makes Alicia’s a hub for local cabin-ers and vacationers. 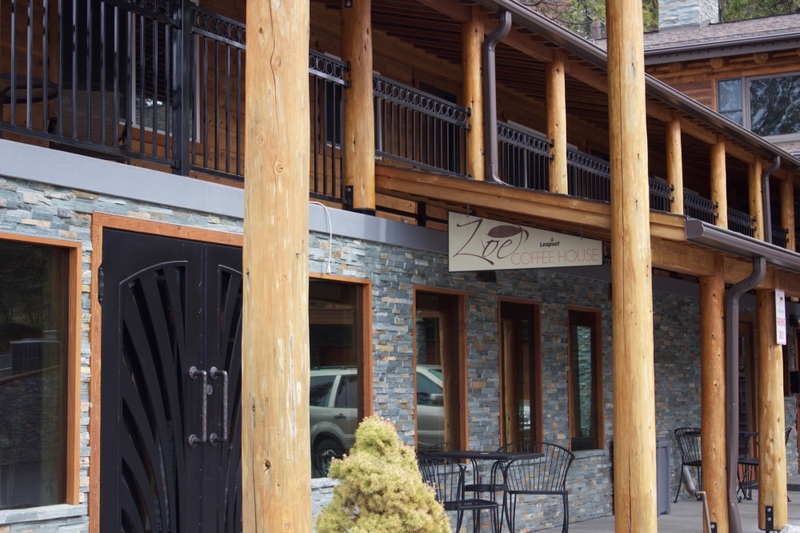 Stay and sip for a while or take your coffee on a National Forest adventure up Highway 108. 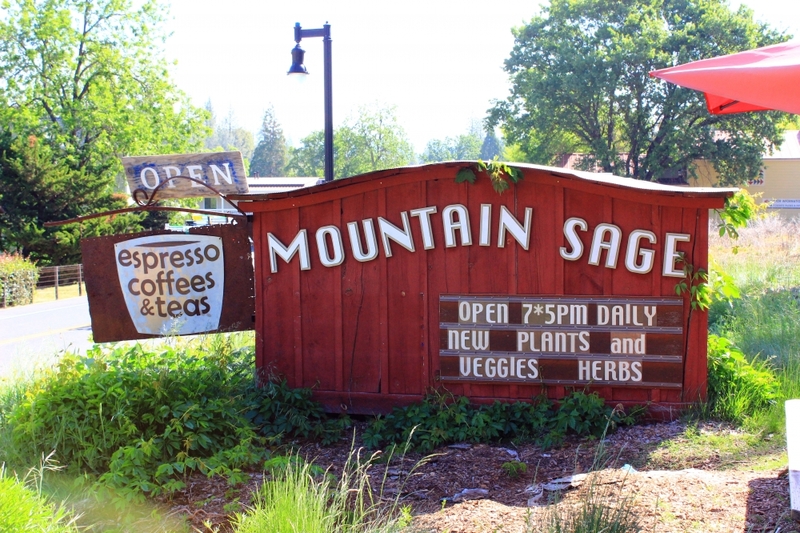 For visitors staying in Groveland or on their way to Yosemite National Park, Mountain Sage Cafe and Nursery is a unique shop that showcases local art, merchandise, and amazing coffee. Blend in with the locals in this down to earth spot on Main Street, order a drink of choice, and hang around for awhile in their laid back "Hammock Garden." 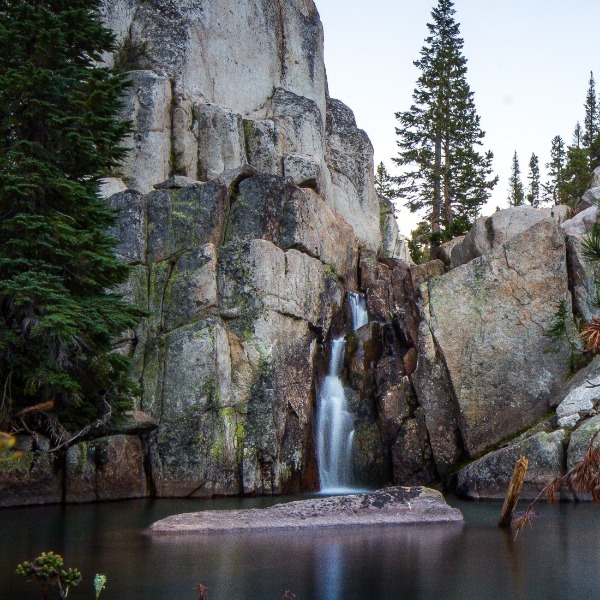 The mountains are calling and they have coffee! Stop by Zoe’s for delicious hot espresso drinks and cold brew. Don’t forget to pair that with something sweet.. Or savory. We recommend their crepes and paninis. Stay cozy by their fireplace with free Wi-Fi and soak up the cabin vibes. 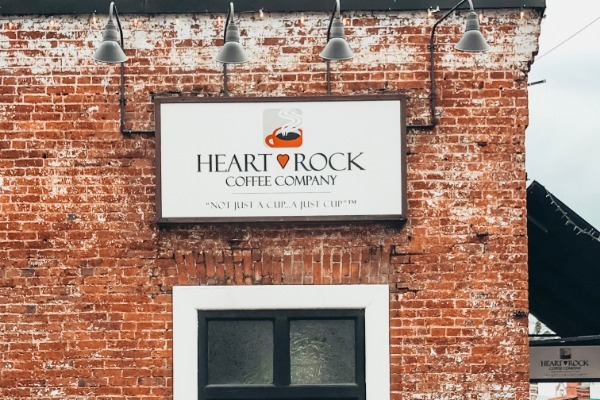 Wander the downtown streets of Historic Sonora and stop for a cup of joe at the sight of Heart Rock Coffee's iconic “FRESH CINNAMON ROLLS” sign. The delicious smell of fresh goods and strong coffee will entice you in and the kind locals will lift your adventurous spirit. 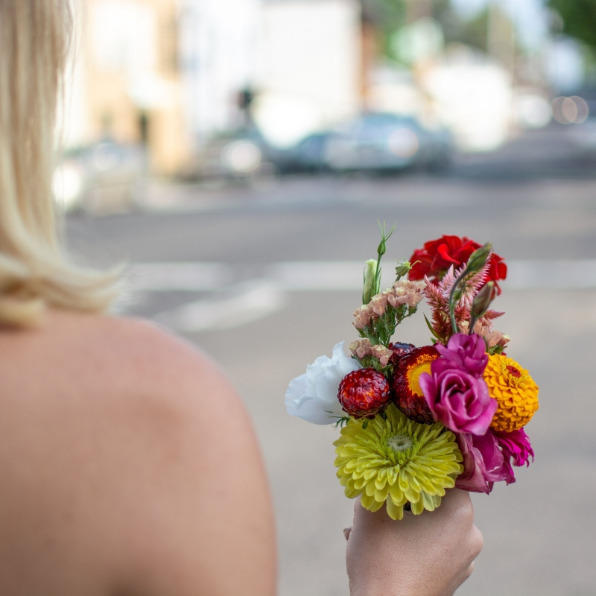 Order your drink of choice and find a few gems you can’t live without at their thrift store.